Name as it appears on your insurance card. To bill your vision insurance for a routine eye exam we'll need you to provide all the correct information. Please be sure to know the name and member number for your vision insurance. 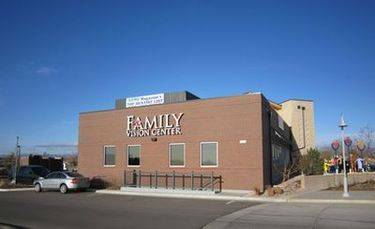 If you are NOT the primary member please call our office to confirm your vision insurance is accepted. Do you have secondary or supplemental insurance? Please leave any comments or additional information.